It all starts with the adult in the room. 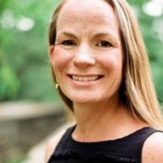 With any concept we want to instill in our students, such as gratitude, growth mindset or empathy, we need to grow our own skills and model the practice ourselves. As we learn and grow, we need to name empathy when we see it happening in our classroom and school community. We also need to point out those moments when we see a lack of empathy. We need to reflect on all of it and then practice empathy again. And again. And then once more. In my elementary school classroom, I teach my students that empathy means working to understand what it is like to be in someone else’s shoes. It is also quite different from sympathy, which means feeling sorry for someone. This difference needs to be directly discussed for students to understand. I show my students how do this through exploration of meaningful literature. The National Network of State Teachers of the Year Social Justice Book List contains engaging, multicultural, thought-provoking books addressing topics such as racism, prejudice, kindness and bias in accessible literature for all grade levels. This year, titles such as “The Name Jar,” “Each Kindness,” “The Other Side of the Fence” and “Those Shoes” have provided my second-grade students with opportunities to discuss real-life, relatable situations and empathy while working on literature standards. I also invite students to embrace and embody empathy in the classroom using a system of colored rubber bracelets to help students identify their emotions. All of us, including me, put one on when we enter the classroom as a way of indicating nonverbally how we are feeling. Red is “not OK,” which can mean we are angry or upset, blue is “sad,” yellow is “in between” or “so-so” and green is “good to go.” We do an emotion check each day after our morning meeting. I ask students to empathize with others they see who may not be OK or ready to go. I have seen students work to support, comfort and just be present for someone who is wearing a blue, yellow or red bracelet. Words like “Are you OK?”, “Do you want to be my partner?” or “Can I write a nice note to __________? He or she looks upset” spill out from my students. Students start to connect to characters in literature by saying, “I think that character would be wearing a red bracelet right now.” They are connecting with this idea in a powerful way! This is what empathy looks and sounds like in the classroom. 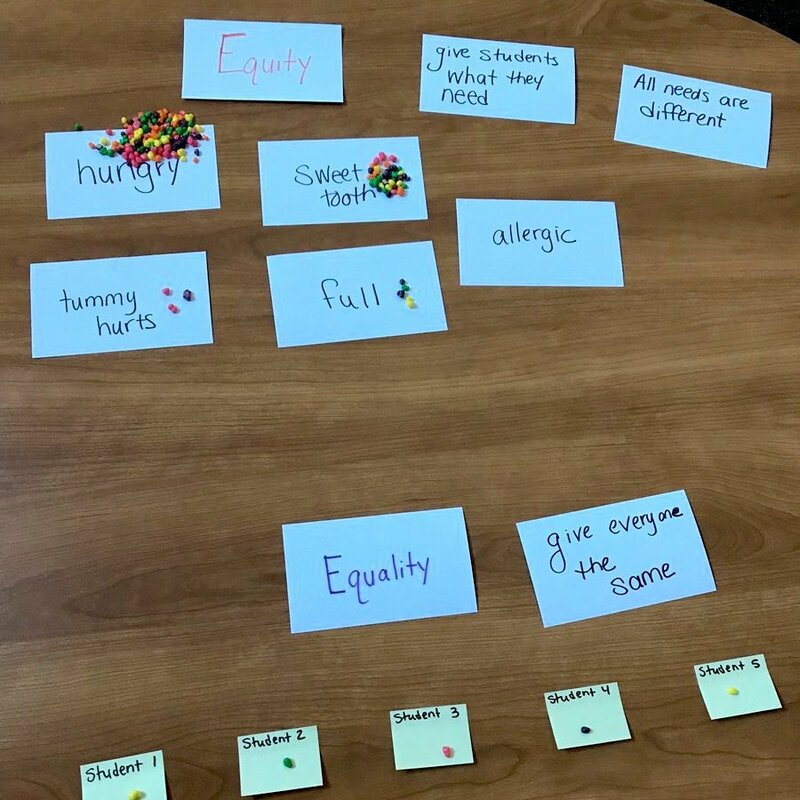 Once my students develop understanding and are practicing empathy in the classroom with each other, I want to help them expand empathy outside their own community. 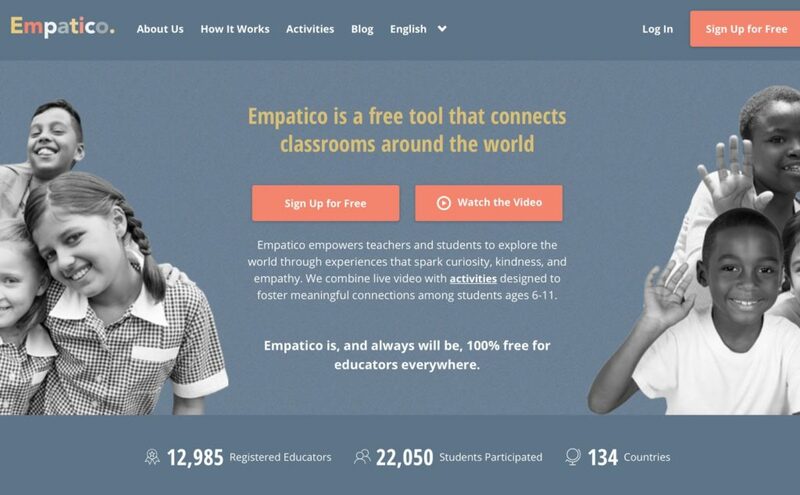 We used Empatico – a free platform dedicated to connecting 6- 11-year-old students to elementary classrooms around the world – and connected with a fourth grade class in Ota, Nigeria. Before we even had our first video exchange, I quickly had my own opportunity to empathize with my partner teacher. I almost stopped cold in my tracks when I learned there are 55 students in the class – a situation I would never face in my classroom. We shared videos and pictures back and forth and recently had a live exchange! Our connection is so strong. We have shared about our schools and politics, asked questions about each other’s learning environments, read a story we wrote and danced and laughed together! We have learned that we have so much in common and love having new friends who live over 5,000 miles away. 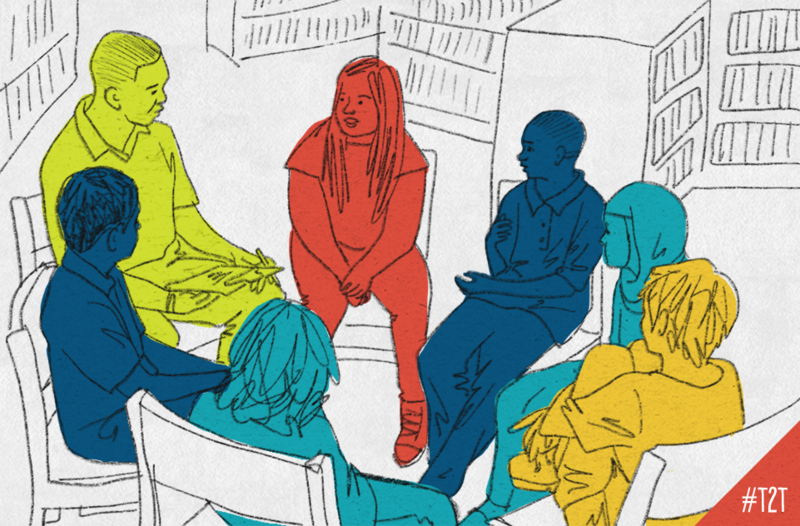 As teachers, it’s essential that we continue to develop our own knowledge about empathy in the classroom – through discussions and reflections with colleagues, through conferences and through seeking out and sharing resources like Empatico. Every moment I spend on this work helps me grow, challenges me and changes me for the better. The trickle-down positive effect on my students is significant. I know that all of these steps are making a difference because I see empathy in the way my students interact every day. My students and I have grown our empathy muscles this school year. If you want to try growing yours by using the rubber bracelets or Empatico, I’d be happy to connect with you so I can help! 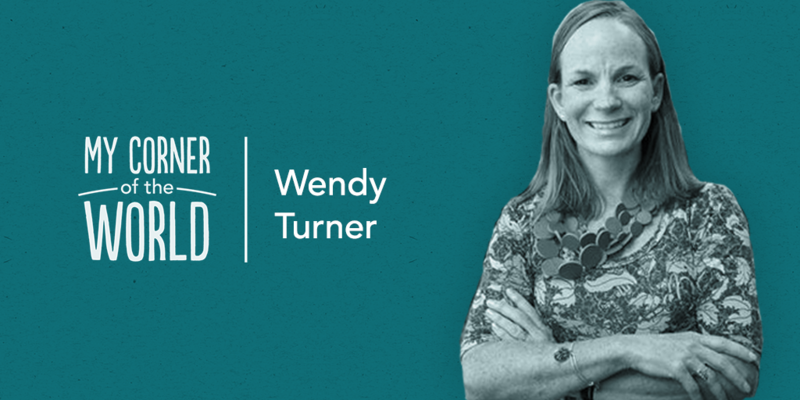 Feel free to reach out to me at wendymturner@gmail.com or on Twitter @mrswendymturner.